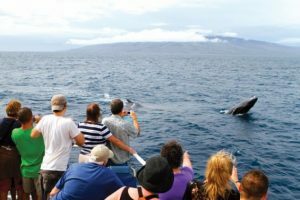 Maalaea Whale Watch – Free Kids! Whalewatch with the experts on Maui’s top-rated eco tour from Ma’alaea Harbor. 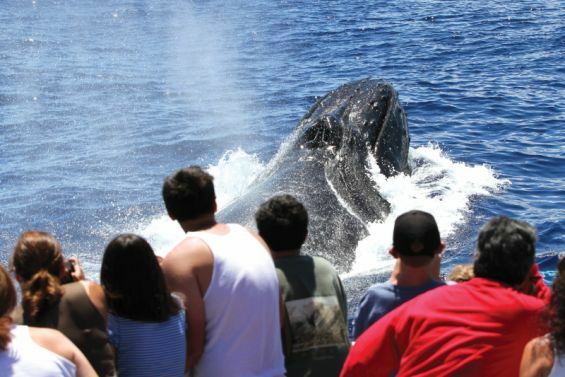 Enjoy a fun two hours out on the water with the Pacific Whale Foundation. 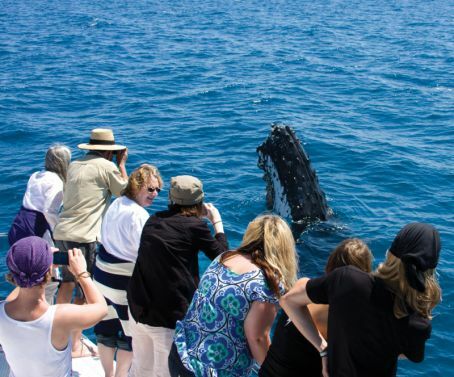 See the Humpback Whales in their natural, wild habitat. The Pacific Whale Foundation offers a multitude of different departure times from early morning to late afternoon. 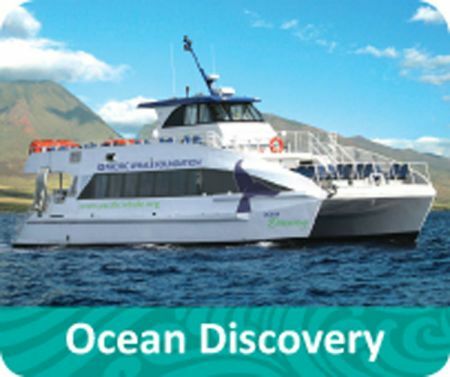 And they are centrally located out of Maalaea Harbor, right in the heart of Maui. 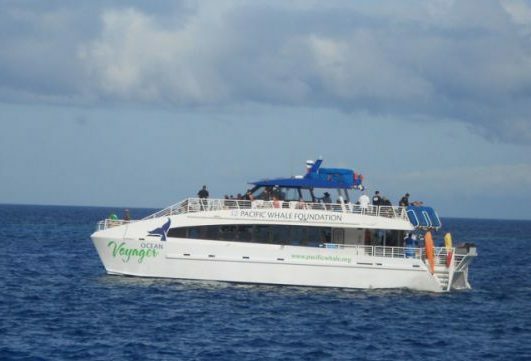 You will enjoy their large “double-deck” Catamarans for your comfort. 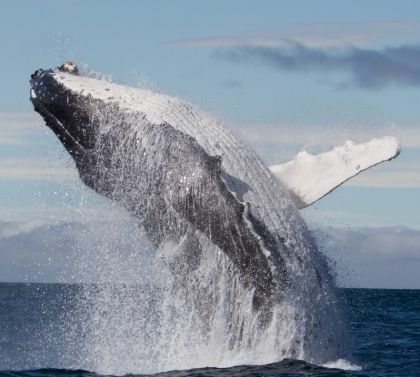 The Humpback Whales migrate from the Alaskan waters to the warm waters of the Hawaiian Islands. Here they mate and give birth. You’ll see the mothers and calves interact and watch the males in competition for the females. Listen to the whales sing with the use of Hydra-phones they drop into the water. 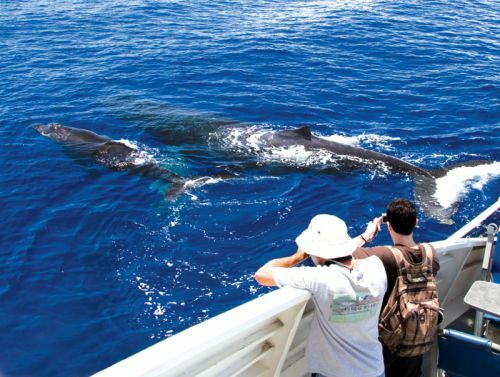 The two-hour Humpback Whale watches from Ma’alaea Harbor are led by certified Marine Naturalists. These Naturalists are so interesting and informative. 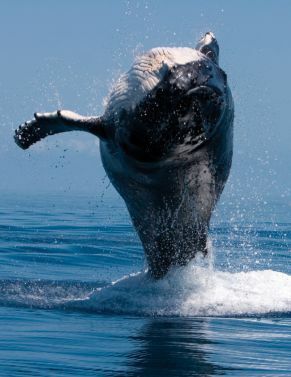 You will learn so much about the humpback whale’s behaviors and characteristics. 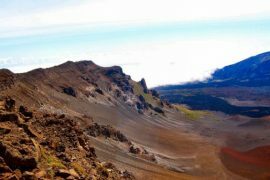 This trip is really a unique and fun adventure every time. Humpback Whale sightings are guaranteed. 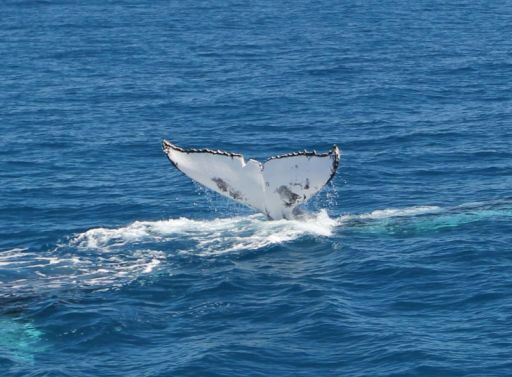 If you don’t sight a whale, you can go again free on another whale watch of equal or lesser value within one year. Pacific Whale Foundation Ocean Store at the Ma\’alaea Harbor Shops, next to Maui Ocean Center. Parking is free. 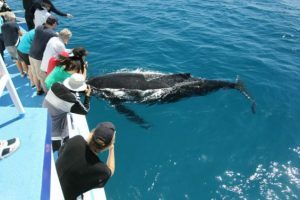 Children under the age of 12 are free 1 Child per Adult on all Whale Watch tours, All children under the age of 6 are free. Your sense of adventure! maybe a light sweater if it is a chilly day.